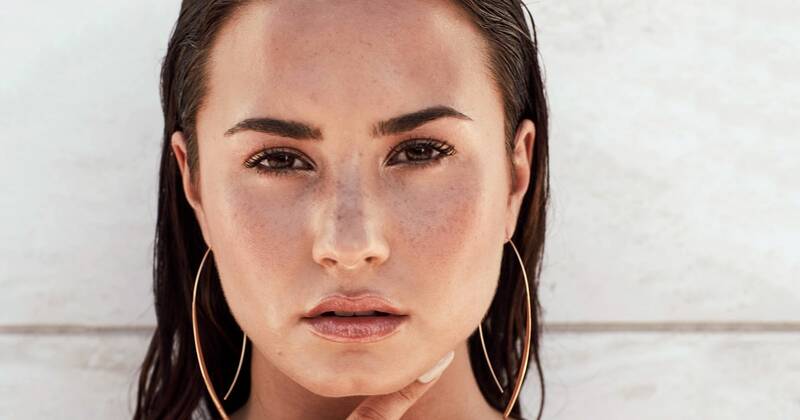 Demi has opened up to her fans about her eating disorders before, most especially in her documentary, Demi Lovato: Simply Complicated, which aired on YouTube in October 2016. In the doc she discussed other struggles that she has gone through in the past few years including her Bipolar diagnosis and cocaine addiction. For more information about the documentary, click here. All you need to know about the eclectic Queue Marshalls!